The number of malicious apps in Google Play has dropped sharply last year, says Google in a new report. 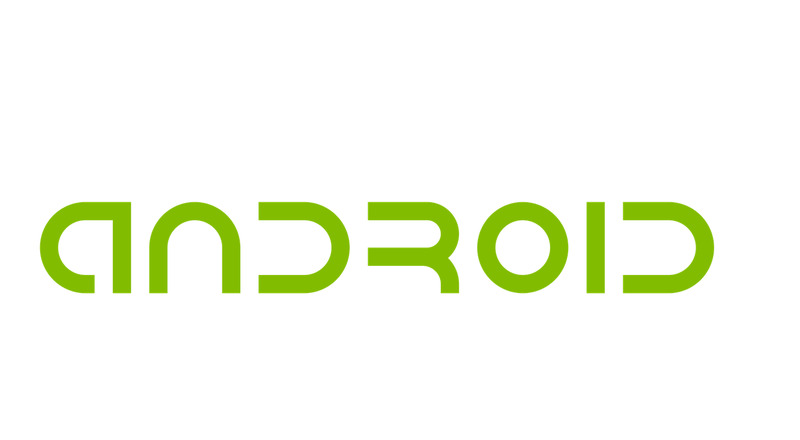 For the second time the Internet giant published the Android Security annual report ( pdf ). Compared to 2014 took the risk of the installation of malicious applications by 40% in 2015. The malicious apps are divided by Google in various categories like apps that collect data, spyware, Trojans and apps to download additional software. The percentage of apps which collects data decreased by 40%, to 0.08% of all installations.Spyware decreased by 60% to 0.02% of the installations and malicious downloaders saw a 50% decrease to 0.01% of all installations. However, the category of Trojans rose from 0.01% to 0.02%. Eventually it was less than 0.15% of all Android Devices that download malicious apps from Google Play only apps installed. About 0.5% of the devices that was downloaded from Google Play apps as well as other resources to deal with malicious apps. In addition, Google says that it also protects users download these apps from other sources. For this, use the Verify Apps. Warnings Verify apps were improved last year, which was an increase of 50% of users decided not to install the app in question after a warning. 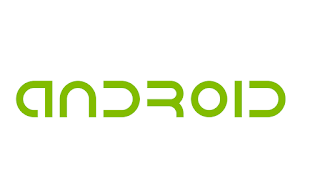 End of 2014 Android Phones got to it first with ransomware. This category of malware was according to Google last year found only outside of Google Play.